Join Nicky and Mark for this exciting and empowering one day NLP training at Jury's Inn Birmingham. Learn new skills and see how NLP can bring the changes that you want in every area life. NLP gives you skills for life. All training materials, car parking and lunch are included in the incredible price of £45 per person, also you can bring a second person with you for just £15. Amazing value. Book today to avoid disappointment. 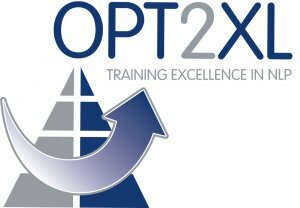 Call 07974562830 or visit www.opt2xl.co.uk to enrol now.